Supernatural is trying thier hand at another spinoff, Wayward Sisters, but this one is looking promising way more promising. We've published some new photos to get your excited. The CW Boss: This Is Why We Passed on Wayward Sisters! 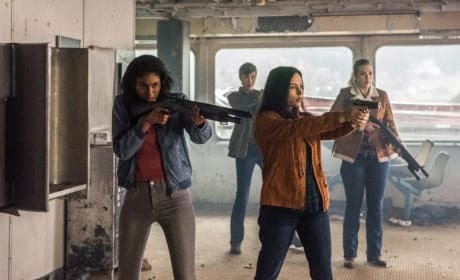 Supernatural Spinoff: Ready for Wayward Sisters? Here are 36 NEW Photos to Find Out!